St. Kitts & Nevis- April 1st: A great day! 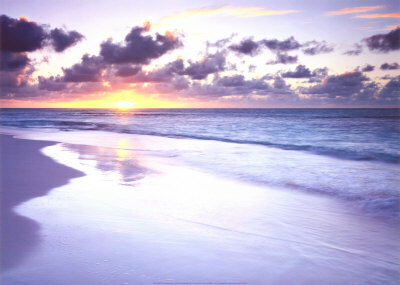 St. Kitts & Nevis- April 1st: A great day! Also marbles and a stopper! I'm so glad I decided to take a study break from Vet Med School today and head to the beach, because I found these lovely pieces! Tons and tons of big jewelry grade pieces in clear and green. A little bit of brown. Did not find any other colors. When coming off the ship walk past the marina on the left side. I'd say 1/3 to 1/2 a mile. Very local but felt safe. This beach is not for swimming. 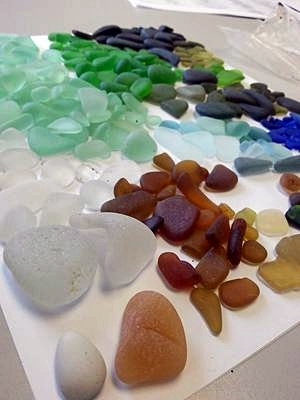 The seaglass is in the sand. Was in front of Shipwreck Bar. Very little seaglass and most of it was not well tumbled. 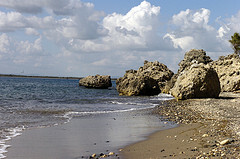 No pieces on the beach - had to snorkel to find it. All green, no other colors. Comments for St. Kitts & Nevis- April 1st: A great day! I will be on a cruise ship. 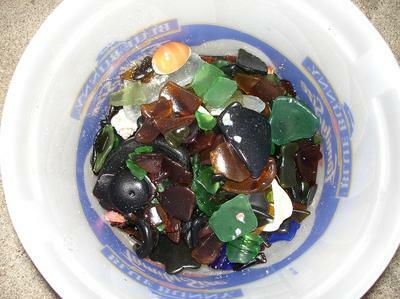 Has anyone collected Sea glass and had trouble bringing it onto the ship?